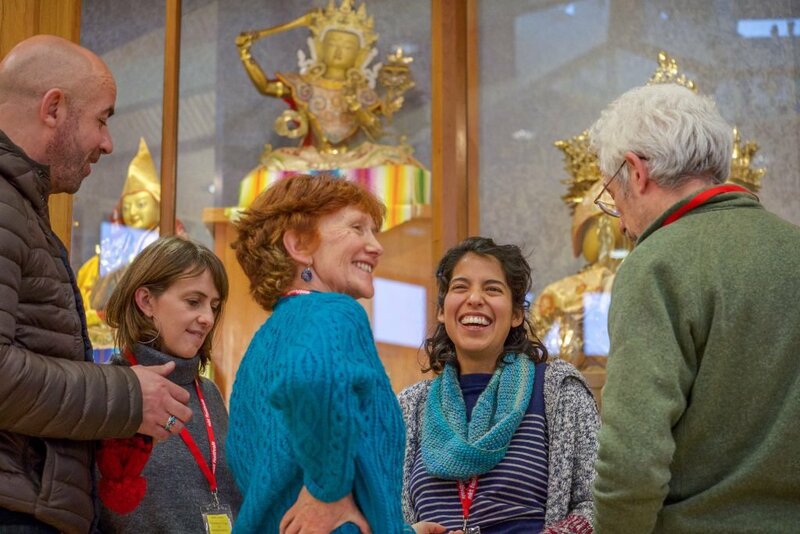 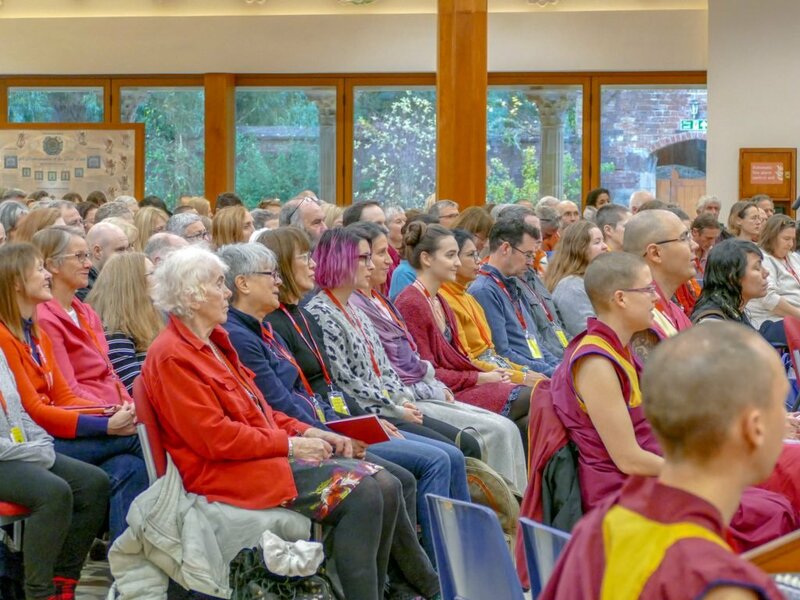 What an amazing day at Manjushri KMC! 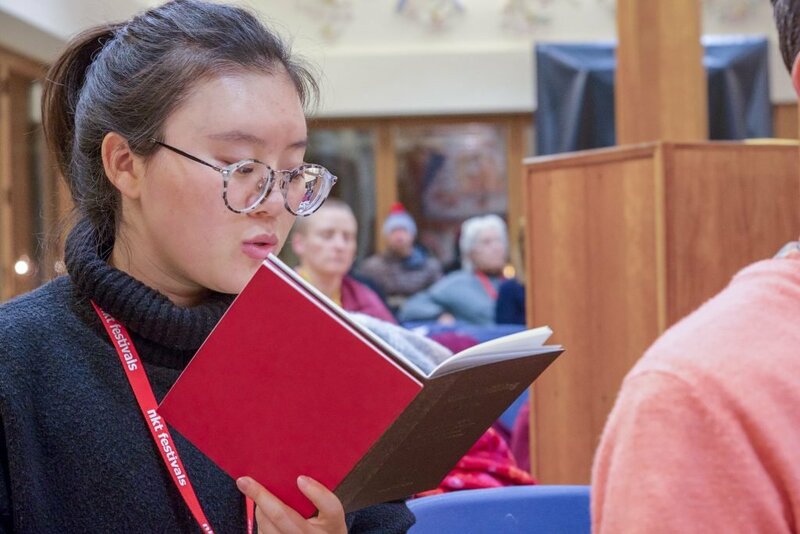 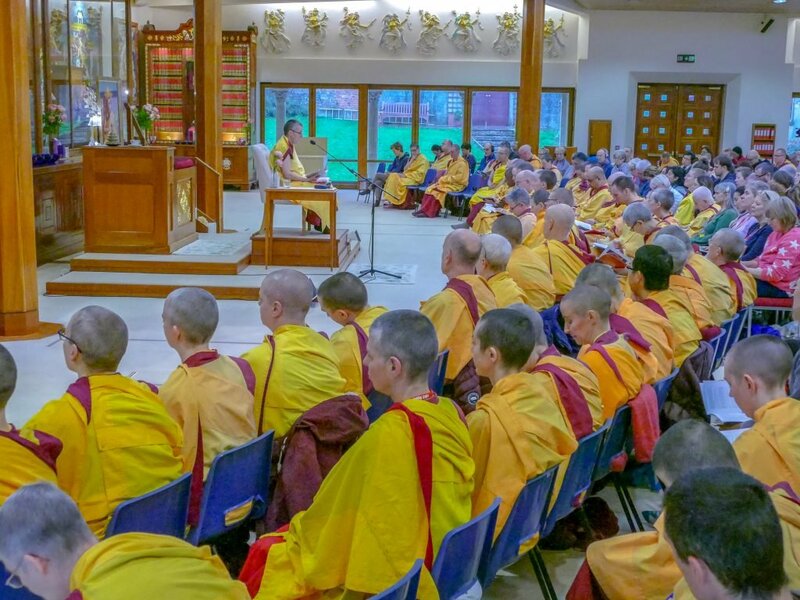 Yesterday, Saturday, began with a powerful meditation led by Gen Kelsang Tharpa, Resident Teacher at Madhyamaka KMC, following Gen-la Dekyong’s teaching of the night before. 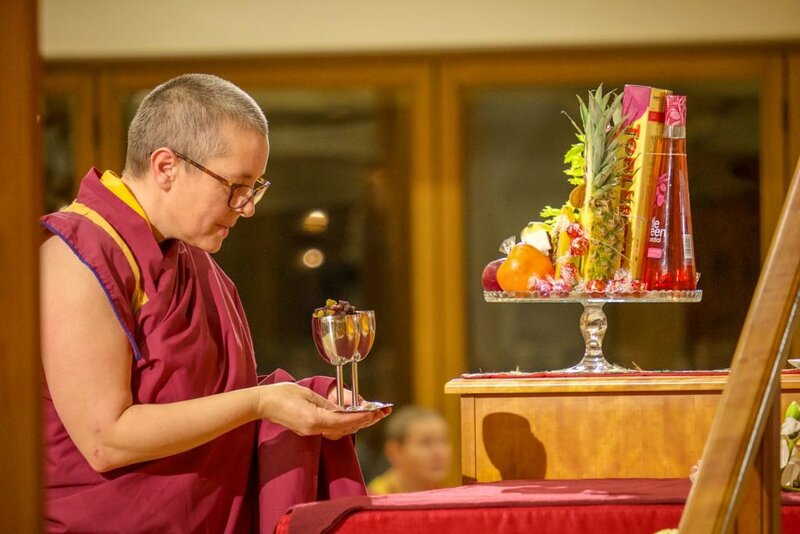 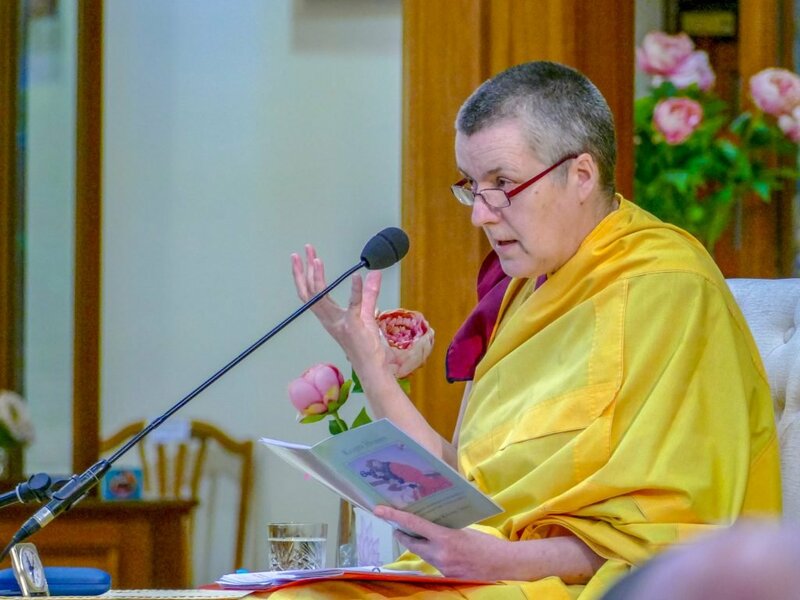 Then mid morning and mid afternoon, Gen-la continued her extraordinary teachings in which she explained the entire practice of the sadhana Keajra Heaven. 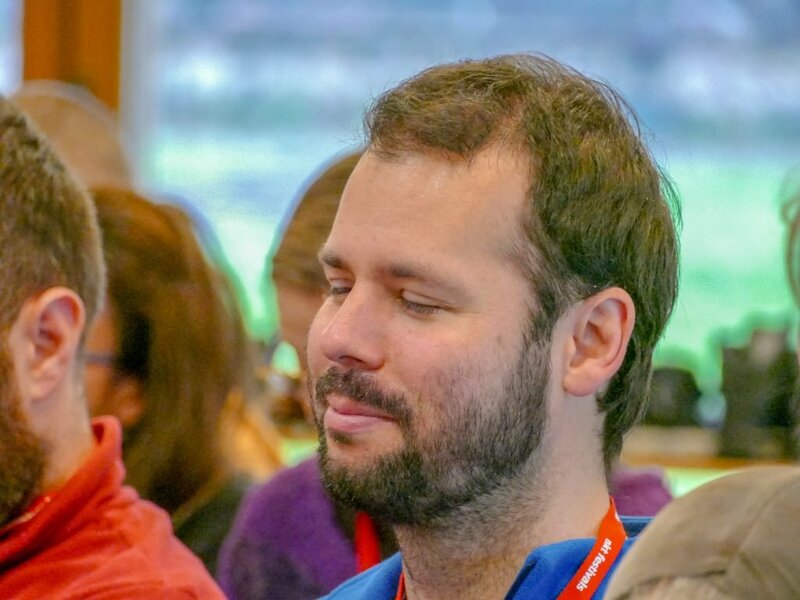 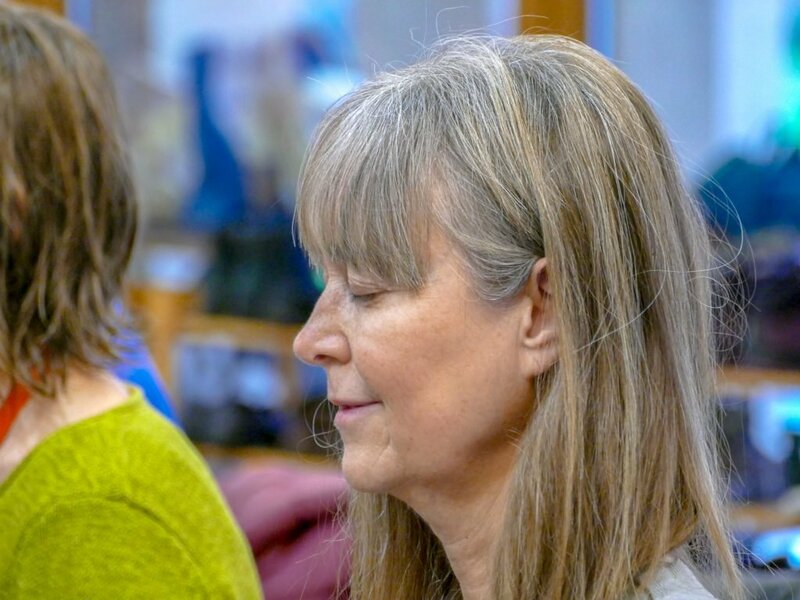 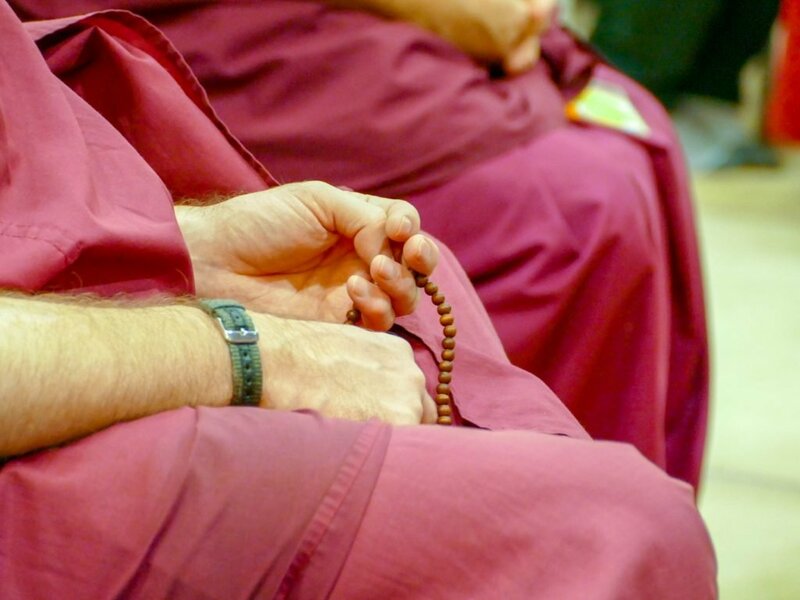 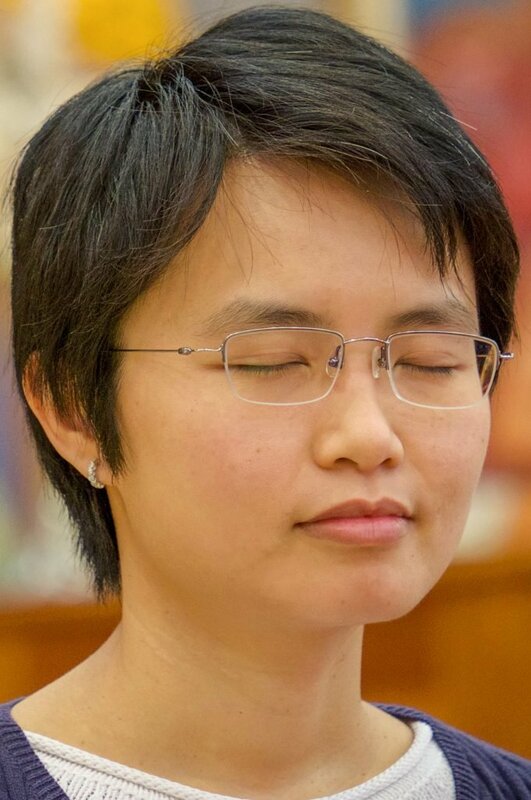 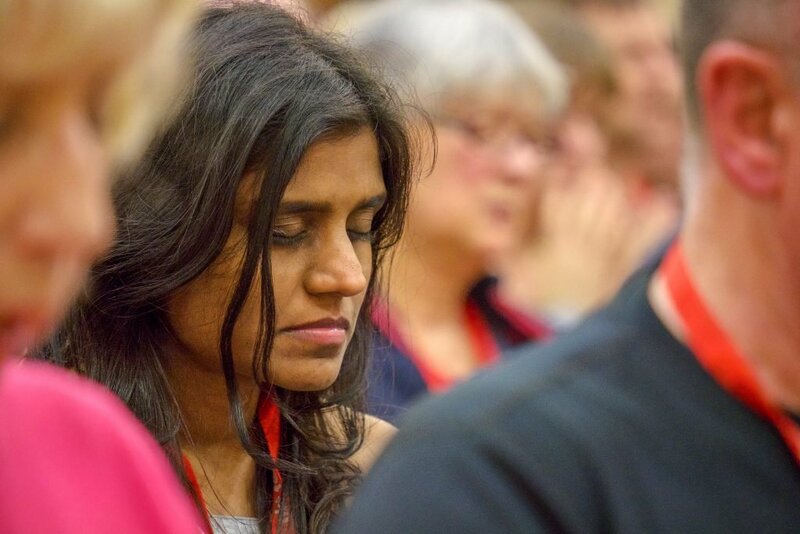 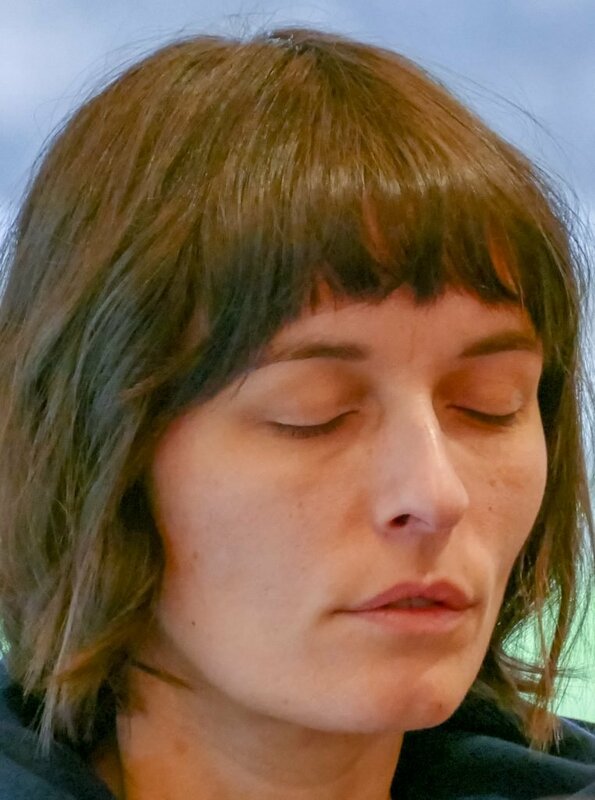 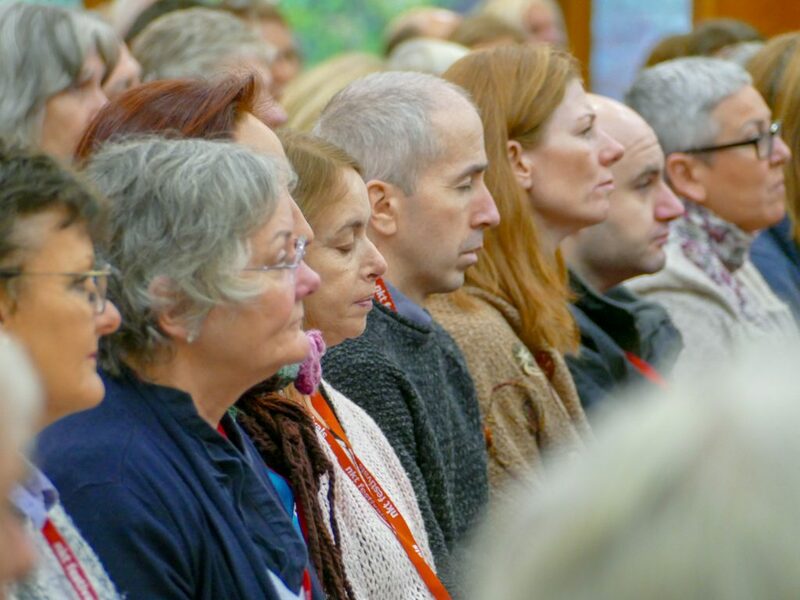 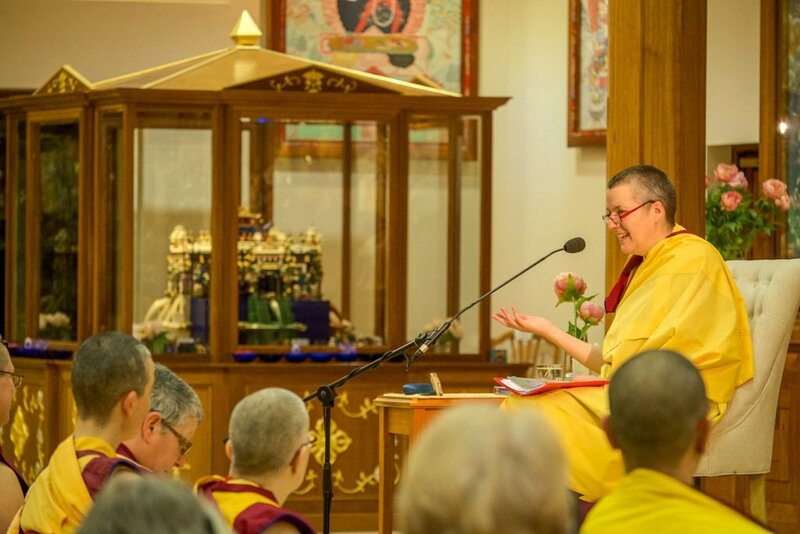 After introducing the eight preliminary stages she explained the essential practice of training in superior transference of consciousness according to the commentary by Venerable Geshe Kelsang Gyatso Rinpoche. 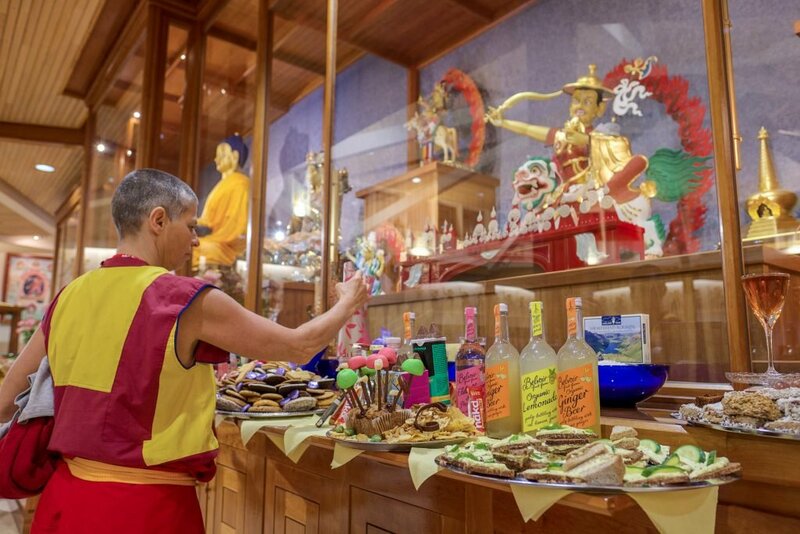 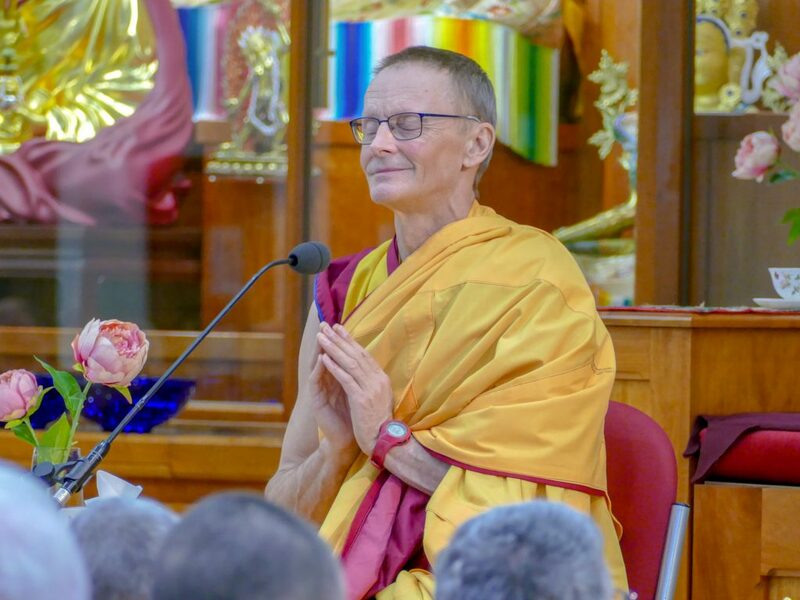 The day finished with a beautiful tsog puja presided over by Gen-la Kunsang, the National Spiritual Director of Switzerland, Austria and Italy, and Resident Teacher at KMC Edinburgh. 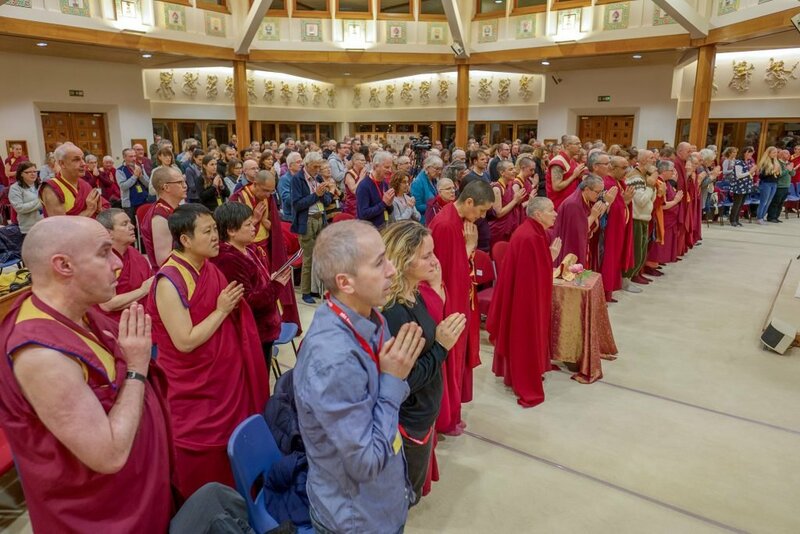 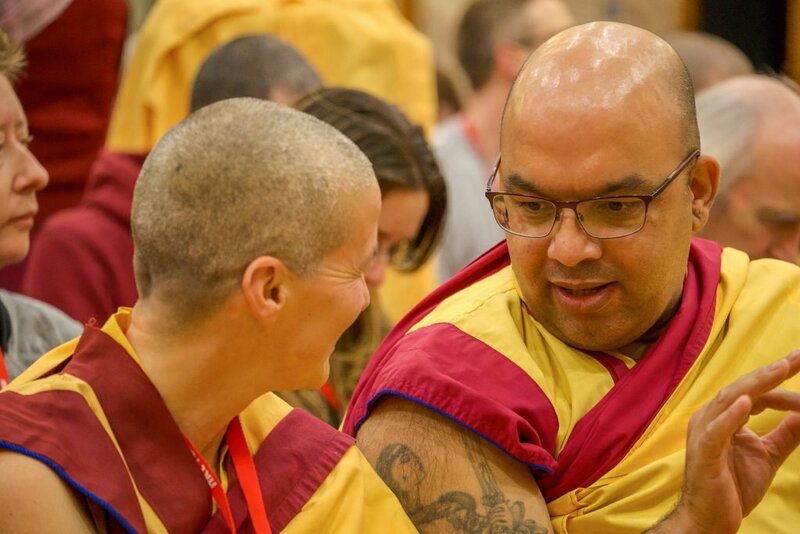 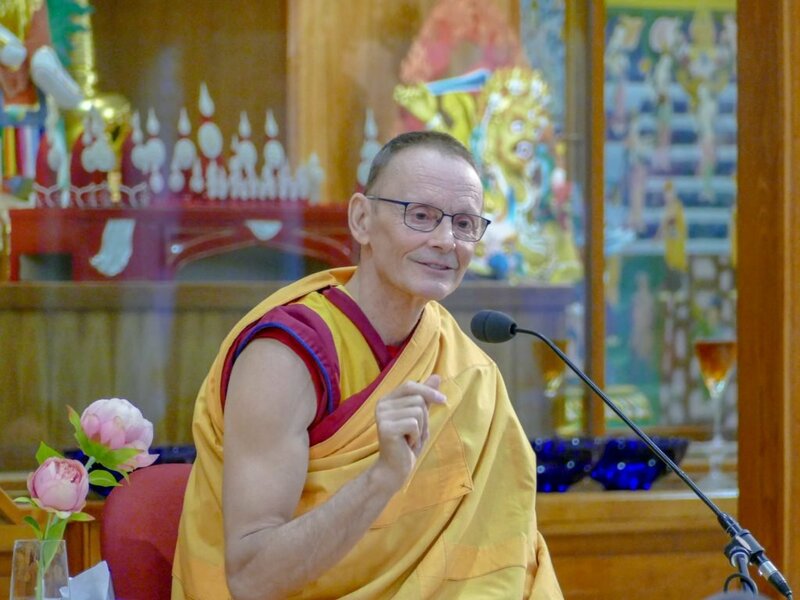 Being in the presence of such inspiring Teachers and enjoying the spiritual companionship of so many pure practitioners we saw today a microcosm of the world peace Venerable Geshe-la is creating through his actions and blessings. 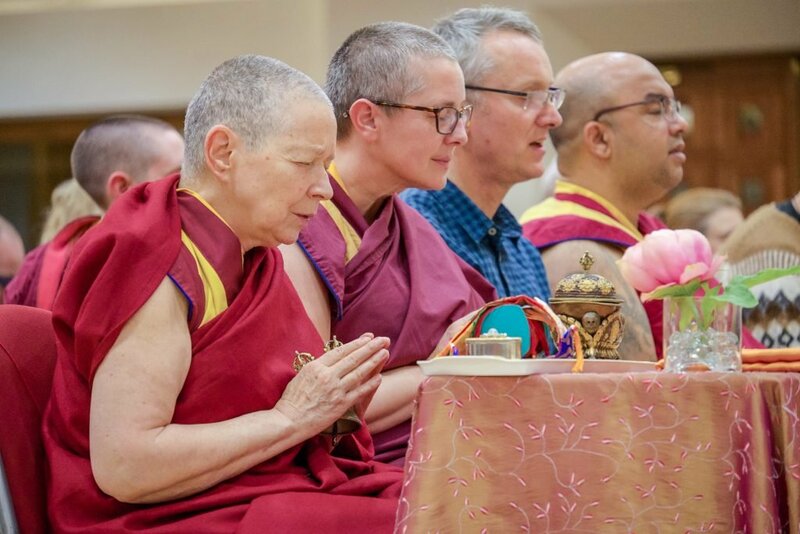 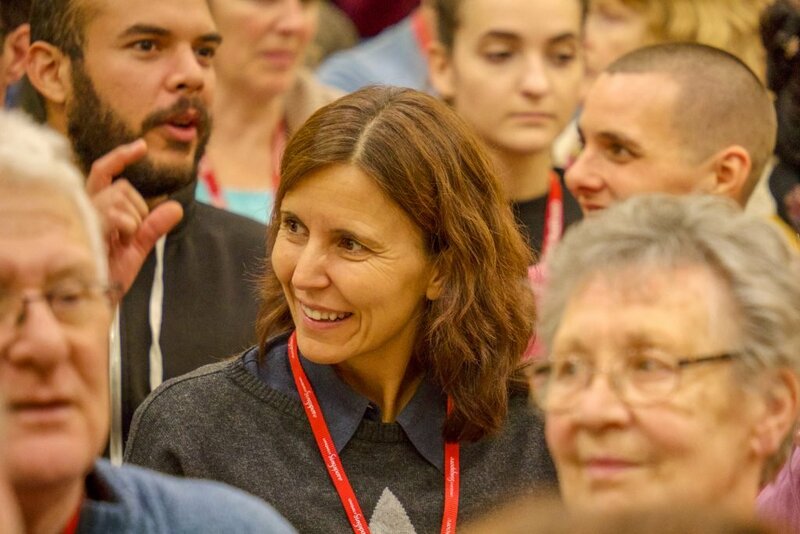 Watch this short video clip of Gen-la’s teaching, and enjoy the photos of this magic day.